While marketing expanded its wings from traditional to digital marketing, new opportunities to reach & engage with the target audience have emerged. And within the digital marketing landscape, it is video marketing that has developed rapidly. 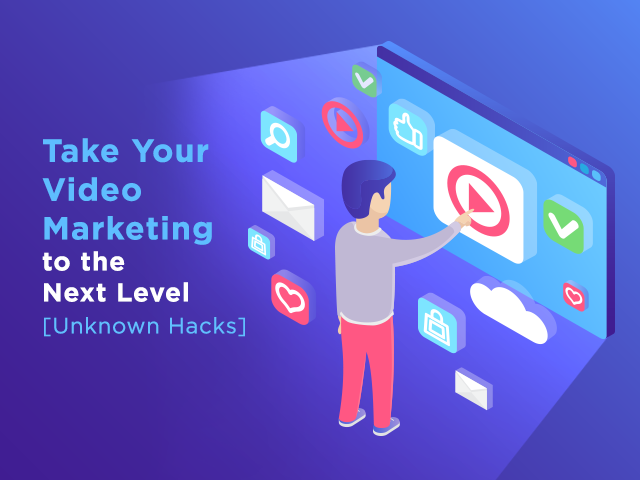 By dominating the internet landscape, Video Marketing has turned out to be one of the most effective marketing tools for businesses and is also an integral part of the Digital Marketing Course. Adding to the facts, marketers who use video marketing receive 41% more traffic from search than non-video users. This fact proves that video marketing holds the solid potential to skyrocket your marketing campaigns. In the highly cluttered internet landscape, users are looking forward to more information in comparatively less time. The short attention span of the users makes it daunting to cater to their needs. Thus, to hit the bull’s eye and grab the attention of the user in the first shot, videos prove to be the perfect fit in the puzzle. Videos have a higher retention rate, it grabs the attention of the users, creates an immediate impact on the viewer and keeps them engaged. The modern consumers prefer video content over any other form of content because videos give a real picture of the product/service in action. This makes videos a smart investment for brands looking for higher online visibility and conversion. Also, psychologically speaking, a human brain is more attracted to videos rather than long texts. To add to the facts, there are 97% of the marketers who claim that videos help customers to understand the products. Taking the above fact into consideration, advertisers & marketers from across the globe believe that Video Marketing is one of the finest & tested techniques to maximize the sales and increase the conversion rate. Video marketing has become more popular in recent times because it creates an immediate and real impact on the target audience. In addition to this, it builds connectivity with the audience and provides reactions and comments on the spot. The video marketing statistics presented through this infographic will give you an overview of the current state of video marketing, the power of video marketing, effects of video marketing, best practices of video marketing, considerations to create an effective video & types of video that produce the best engagement. Let the statistics speak for themselves. If you are still pondering over the thought of integrating video marketing in your overall marketing strategy, the statistics in the infographic below will definitely motivate you. 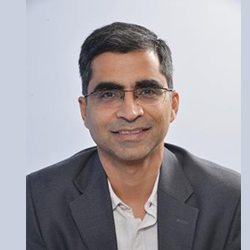 Among the pioneers of Digital Marketing, Pradeep has been part of the Internet Industry since 2000. He has been a serial entrepreneur for last 17 years and is currently a Co-founder & CEO of Digital Vidya, a leading Digital Marketing and Big Data & Data Analytics training company. A graduate of IIT Delhi and a recipient of Adobe Content100, Pradeep is one of the most sought after international speakers on Digital Marketing and Entrepreneurship.